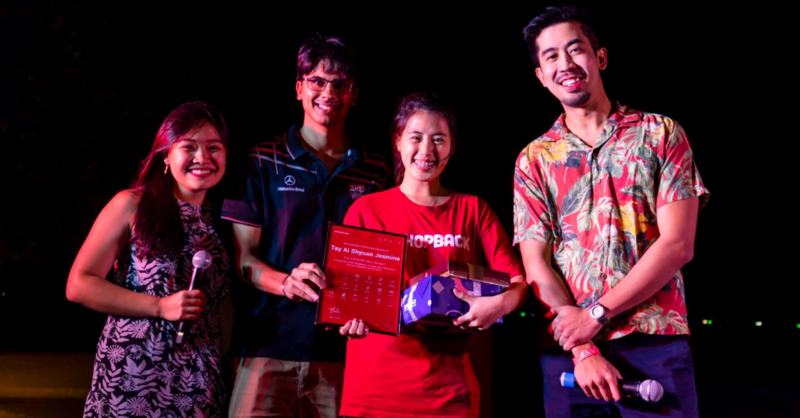 ShopBack is one of South East Asia’s most innovative and exciting businesses. The Singapore-based company, which has received more than USD $40m in funding, offers a rewards program for online and offline shoppers. So far, they have awarded more than USD $25m in cash back to over 7 million users, and increased demand for more than 1,500 merchants. 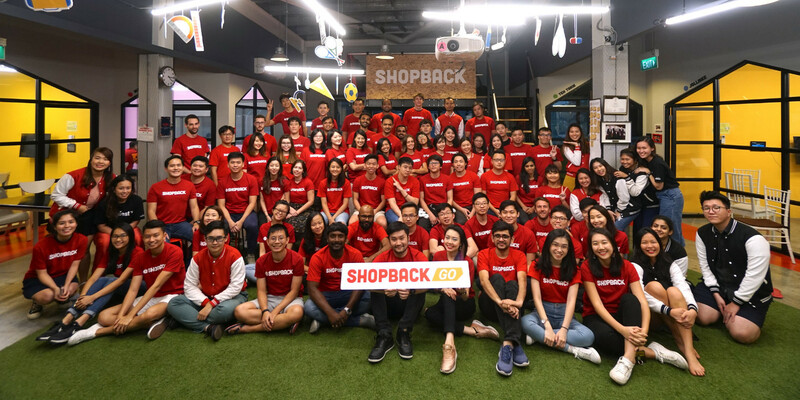 With more than 200 employees spread across 8 countries, ShopBack uses EngageRocket to identify, measure, and improve the key drivers of employee engagement. Since June 2017, ShopBack has tracked employee engagement through eNPS (employee net promoter score) on a quarterly basis through pulse surveys. Through EngageRocket's real-time reporting engine, they were able to rapidly identify areas of disengagement and opportunities of improvement across different parts of the organisation. For a fast-paced venture-funded start-up, this immediacy is critical for calibrating various People initiatives, nipping talent engagement issues in the bud and ensuring the company continues to hit their aggressive business milestones. Since beginning the program, ShopBack has raised the overall engagement scores, the company eNPS, and seen a decrease in the number of detractors by 30%. Based on the initial engagement surveys, ShopBack identified that existing employees who had been with the company for 1-2 years had lower engagement scores. Results highlighted that for these employees, the number of detractors was higher, with lower scores in terms of their sense of accomplishment, personal growth, and recognition. These insights empowered ShopBack to be proactive about seeking ways to overcome this ‘post-honeymoon dip’. By analysing the results more deeply, ShopBack found that non-respondents had a 2.7x higher likelihood of leaving the company within 6 months. 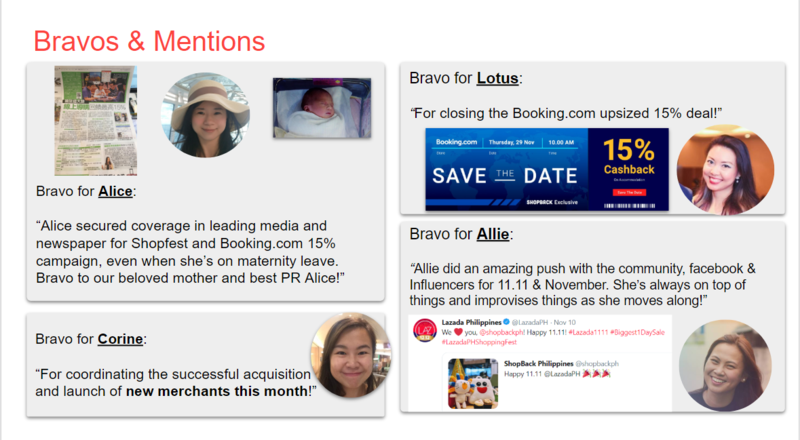 EngageRocket helped ShopBack with an impact analysis and concluded that both recognition & growth had the biggest impact on engagement. These insights empowered ShopBack to apply targeted focus on finding ways to recognise their team, and to help them grow professionally. ShopBack planned and deployed initiatives quickly. The People team initiated Individual Development Plans for all employees. Employees were supported to grow their career, as well as acquire new capabilities and soft skills relevant to their roles. To improve recognition for good work, the People team launched shout-outs to individuals with outstanding contributions during monthly town-halls, as well as a quarterly awards ceremony to acknowledge employees who strongly demonstrated the company values. 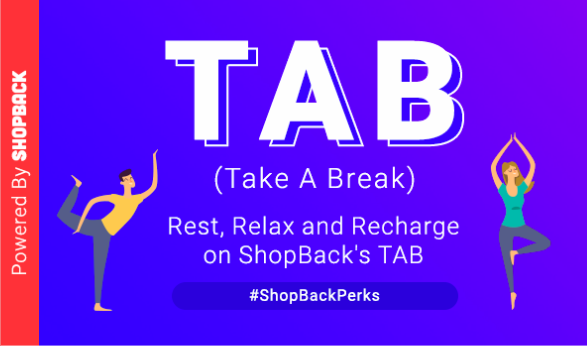 The company also recently implemented a TAB, or "Take a Break" benefit, which can be used to cover holidays, spa treatments, or even yoga and meditation classes. This was in recognition of the tough marathon that employees have been running over the past few years. Lastly, the People team worked through individual managers to identify and problem-solve issues for their teams. Where relevant, teams were sent for programmes to uncover each other’s strengths and working preferences, thereby increasing engagement and team effectiveness. EngageRocket is a software-as-a-service platform that helps leaders and organisations make better people decisions using real-time data. We automate employee feedback and analytics to deliver management insight that improves employee experience and performance. Copyright © 2018 EngageRocket Pte Ltd. All rights reserved unless otherwise stated.